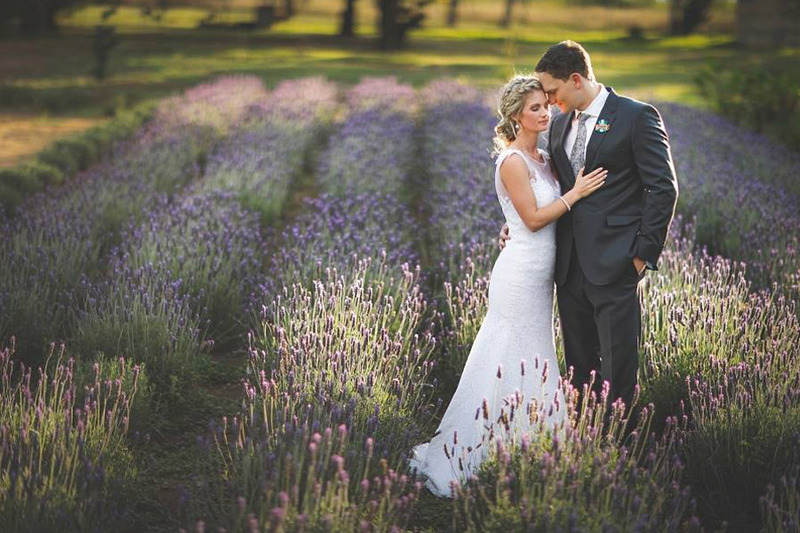 Nestled between the charming Bethlehem and tranquil Clarens in the beautiful Eastern Free State, you will find Lavender Hill Country Estate that will capture your heart. 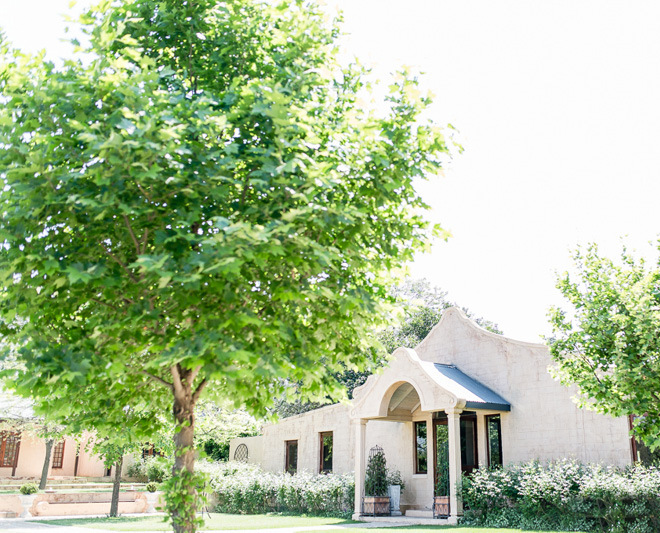 25 Hectares of perfect nature, with a spectacular view of the Maluti Mountains and the Ash River, it will be the wedding you have always dreamt of. 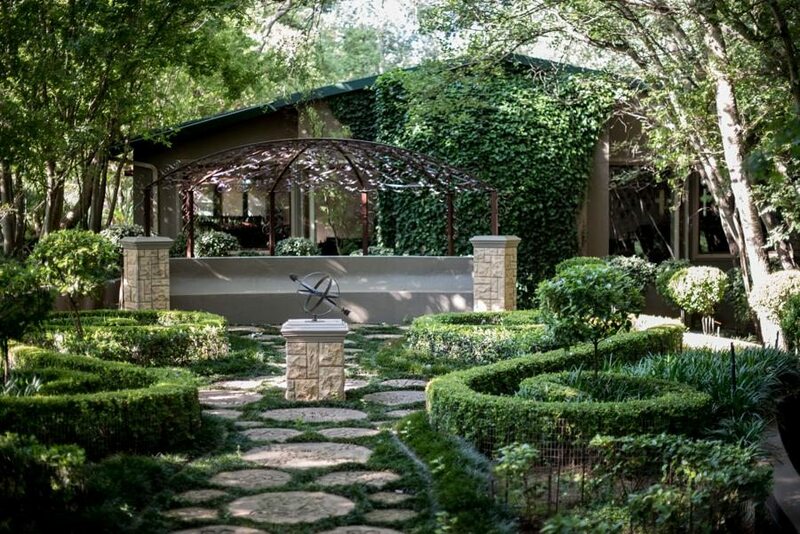 Exquisite gardens filled with roses and lavender, Arabian horses, exotic geese, breathtaking views, style and charm. Memoire offers the perfect exclusive venue for your wedding ceremony, with various spectacular settings to choose from. This exquisite establishment, not only promises distinct quality and excellent service, but also guarantees a memorable experience with style, grace and opulence.